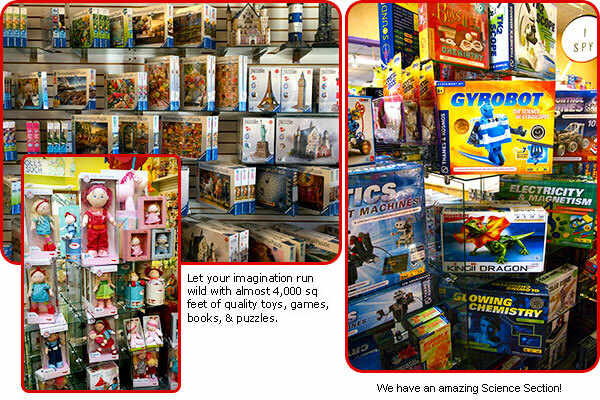 Welcome to Imagination Toys in St. Louis, MO! At Imagination Toys in Saint Louis, we offer the highest quality educational, developmental and creative toys that nurture imagination and encourage children to think and to have fun! We are always adding great new toys while maintaining a large selection of classic toys, award-winning children's books and exceptional games and puzzles for your whole family. We value the safety and well being of all children and we have always closely monitored the quality of the playthings we provide for them. 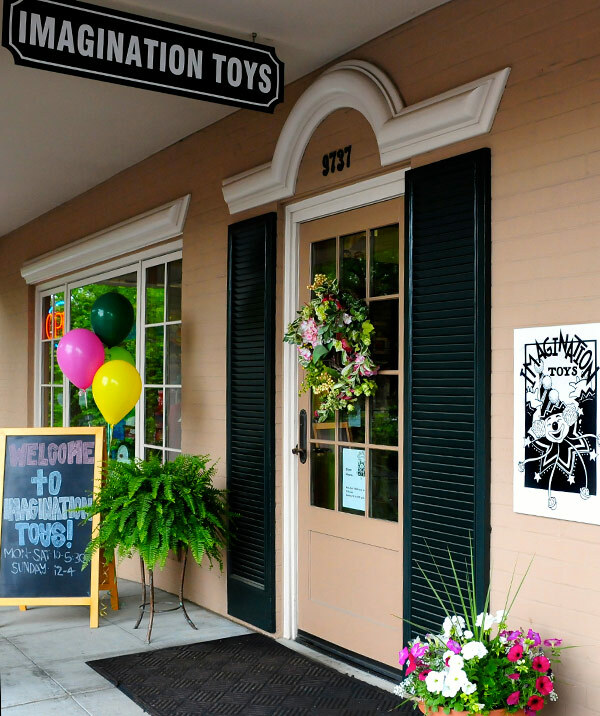 Since 1985 Imagination Toys has become the speciality toy store of choice in the St. Louis metropolitan area with unique, timeless toys and gifts for children. Let us help you find the perfect gift for any age child, wrap it beautifully for the proper occasion and ship it anywhere in the continental US ! You can order online, drop in, or call any one of our "toy experts" with questions about our toys, suggestions for gifts, or to place an order. Our web site presents only a selection of our store offerings, so if you do not find what you are looking for online, please call us at 1-888-250-8697. 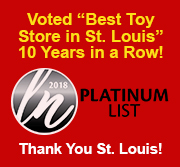 Voted “Best Toy Store in St. Louis” 10 Years in a Row! "Thank you so much!" to all our great local customers for continuing to vote for Imagination Toys as one of the best local toy stores! 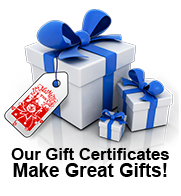 Please browse our website , find just the right gift, and tell us how Imagination Toys can serve you.